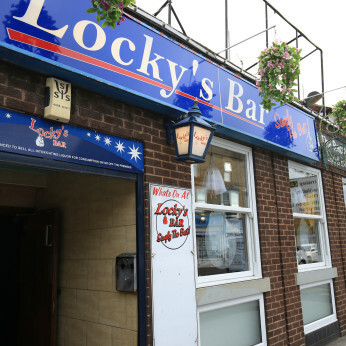 Locky's Quiz Night starts at 8:30pm every Thursday, Everyone is welcome, its just a bit of fun, FREE to enter but you could win yourselves £10. come down and test your General Knowledge. “Motown Saturday Afternoon! !” Our very popular Motown show is once upon us again!! And as ever, promise you a fantastic afternoon.